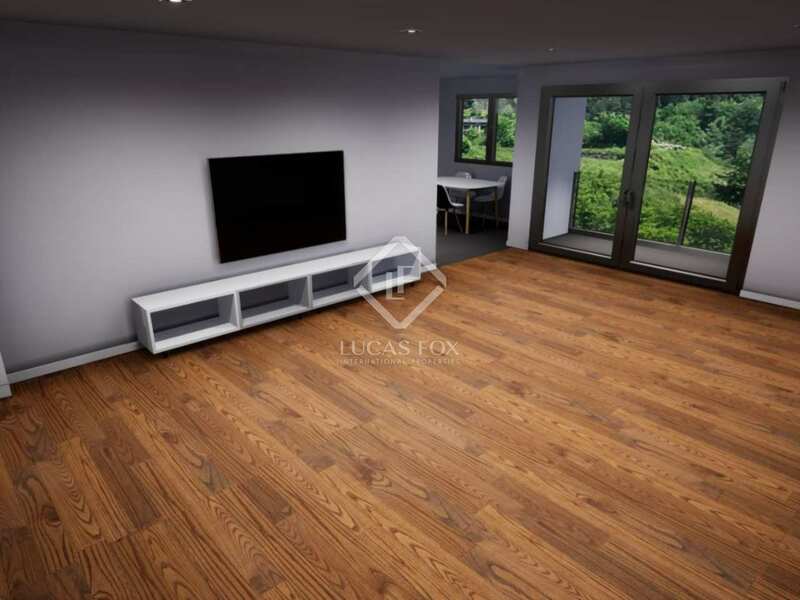 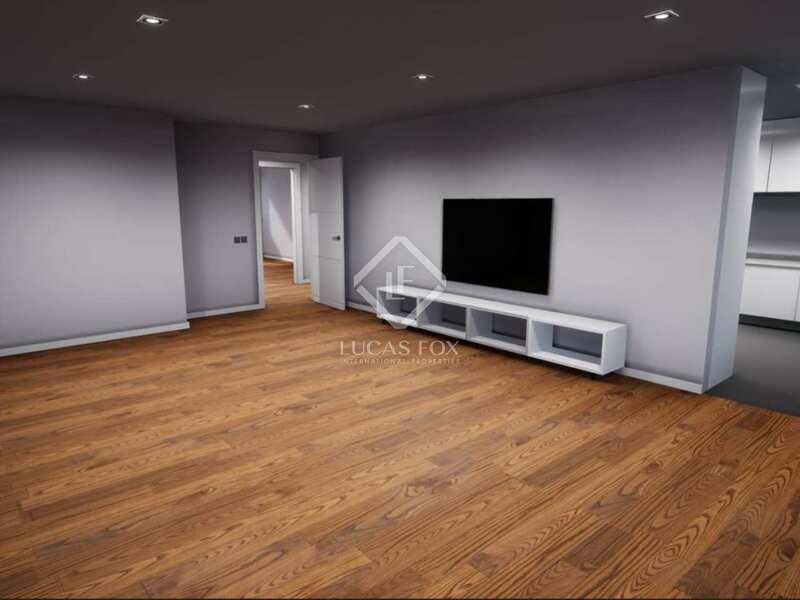 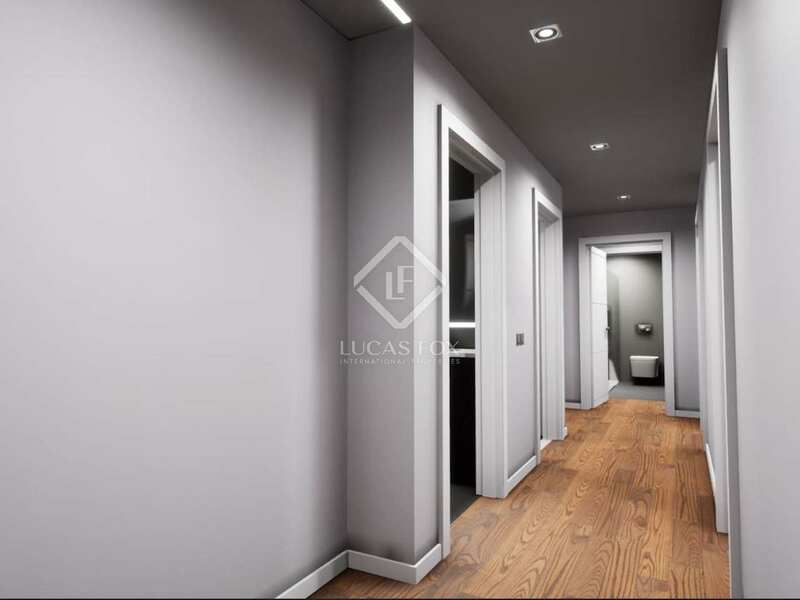 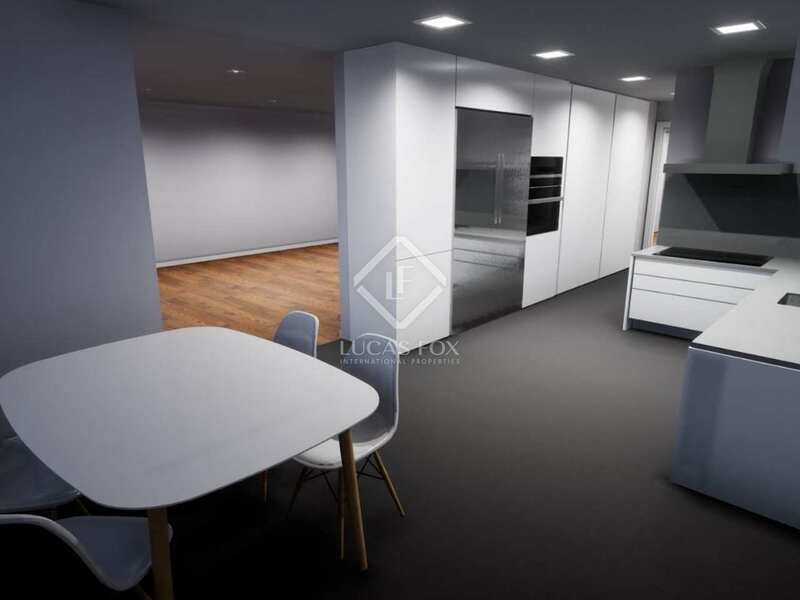 Newly built 114 m² apartment with a garage and storage room, for sale in the Luxe Casamanya building , La Massana. 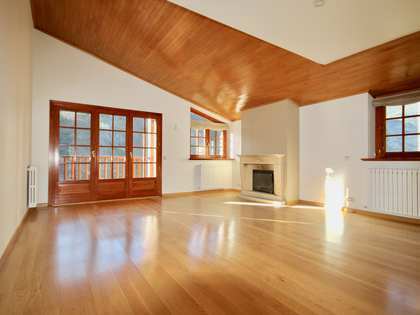 5 minutes' walk from the cable car and the ski slopes of Vallnord - Pal Arinsal. 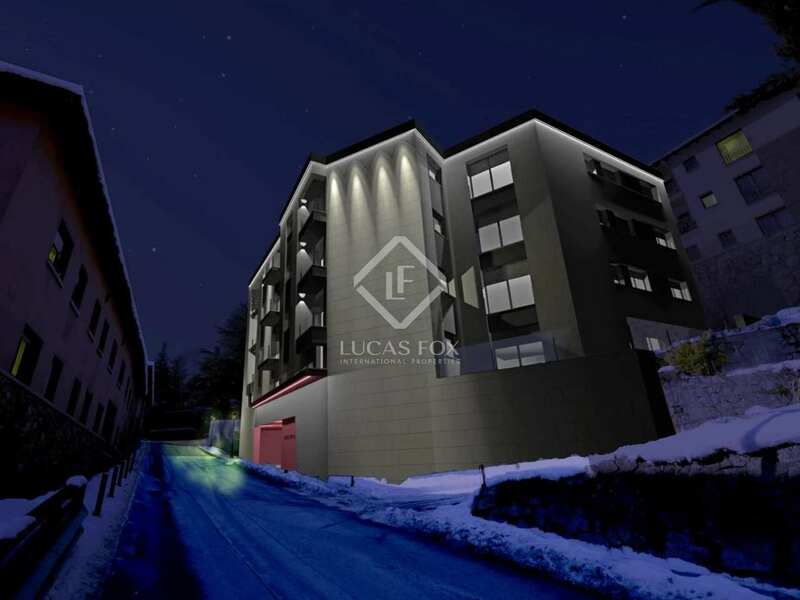 Newly built homes in the Luxe Casamanya building, a new development located within the urban centre of La Massana, close to all necessary services such as supermarkets, transport and ski slopes. 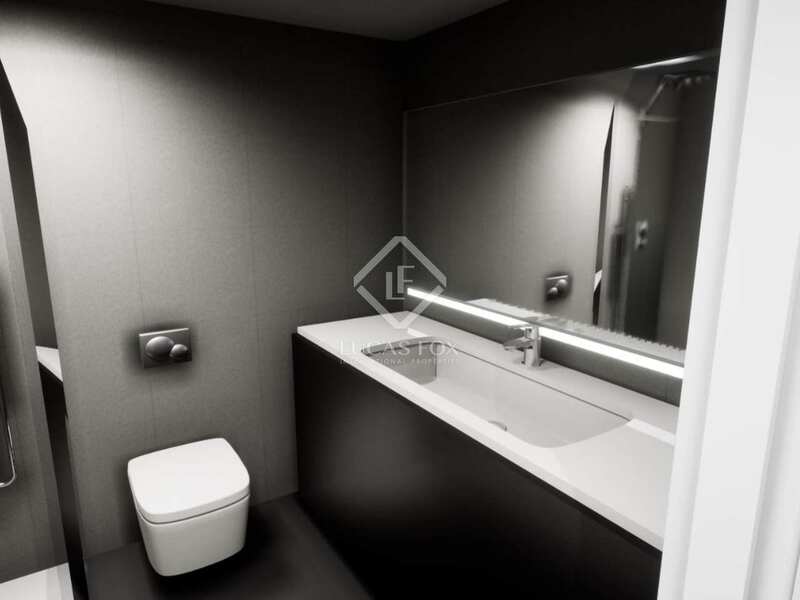 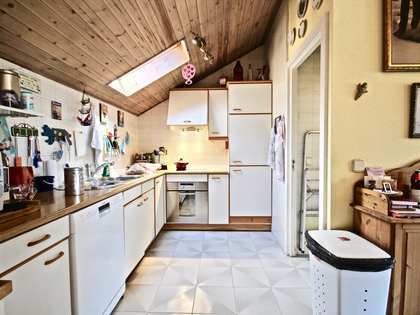 The apartment boasts high quality finishes and materials, measuring 114 m² it is very comfortable and spacious. The property is divided into day and night areas, and all rooms are exterior facing and very bright, as the property receives natural light throughout most of the day. 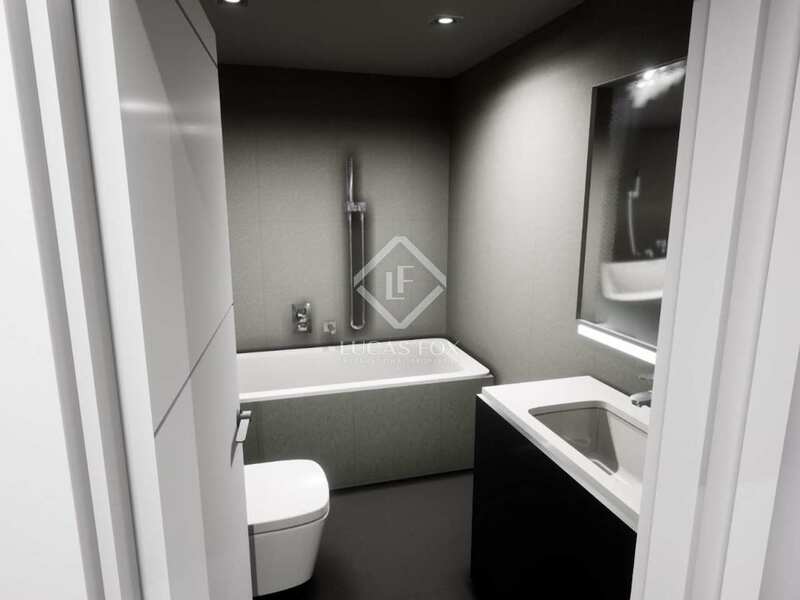 The sleeping area consists of 2 double bedrooms with a separate bathroom, very well distributed, and a large bedroom with a private, en-suite bathroom. In the day area there is a spacious living room with a semi-open kitchen with a small dining area. From the living room you can access a balcony with stunning views across the valley. 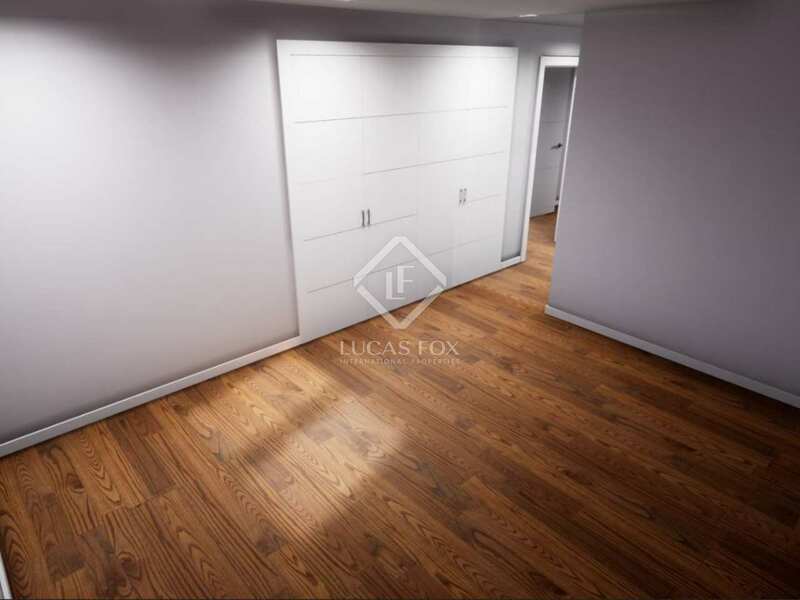 The apartment also includes a parking space and a storage room in the same building. 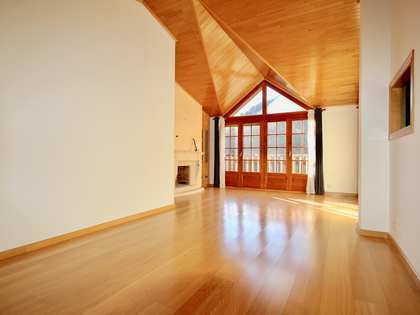 Ideal for nature lovers, this property is in a perfect location for hiking and other mountain activities. New development located in the centre of the village and parish of La Massana, just 5 minutes on foor from the cable car of the ski resort Vallnord - Pal Arinsal. 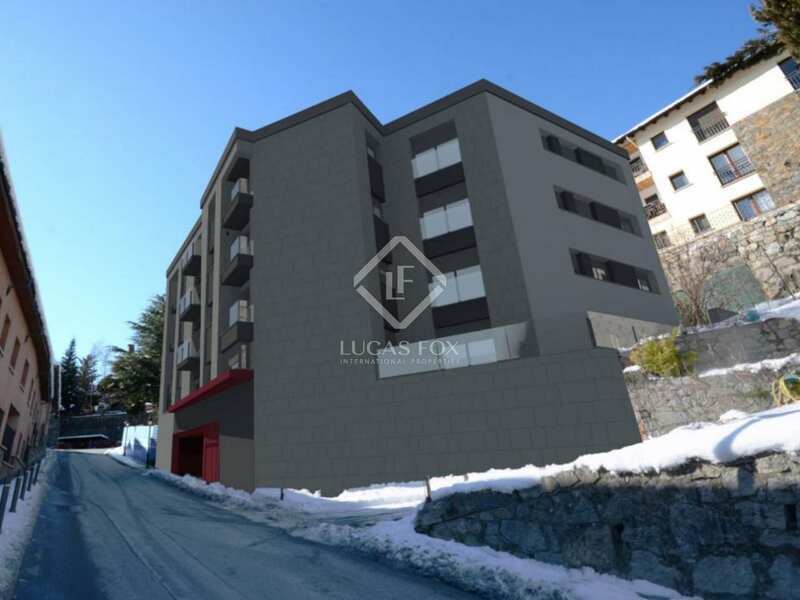 In the centre La Massana, it is close to all services, such as shopping centers, schools and transport as well as being very well connected to the centre of the principality.